I may not have gotten to have as much Fergburger as I would have liked to whilst I was in Queenstown, but you know what I did have a lot of? Fergbaker, the bakery (go figure) that marked the first expansion of the Ferg empire, a whole 10 years after the original Fergburger opened in 2001. Fergbaker may, on appearances, be your typical bakery, but you’ll realise that it is so much better than that after you walk in and have a look around. 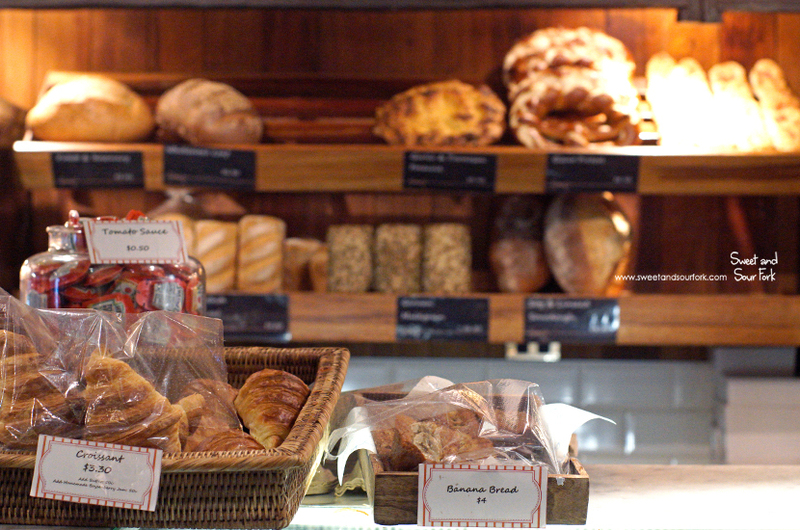 Aside from your typical array of loaves and sweets, there’s also a tantalising array of sweet and savoury pastries, as well as gourmet sandwiches, and an entire menu of country-styled pies. I was like a child in a candy store. Or you know, like anyone in a good bakery. I was on a bit of a pie-bender by this point, so I was keen on seeing what Fergbaker had to offer. 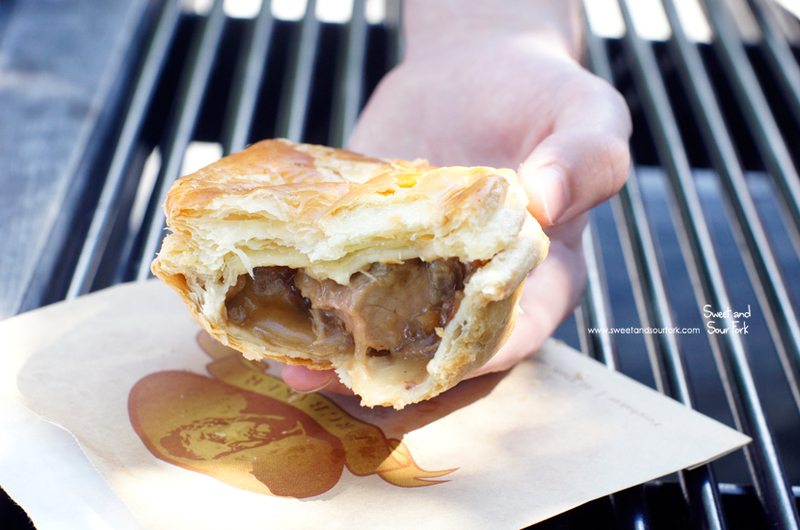 The Pork Belly Pie ($6.9NZD), touted as the bakery’s favourite, was as excellent as promised. The hearty chunks of slow-roasted pork belly were deliciously tender, and the silky veloute sauce of caramelised apple and Dijon mustard was a lovely combination between sweet and savoury, with just enough pungency from the mustard to cut through the richness of the pork. 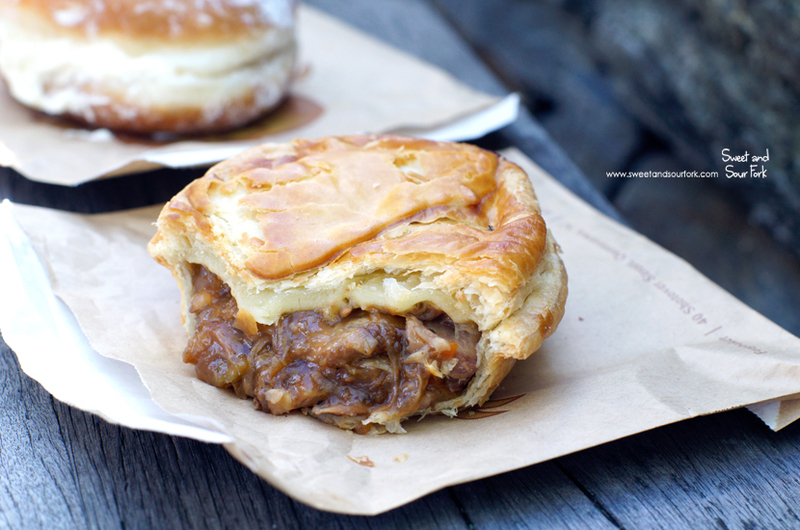 The Lamb Shank Pie ($6.9NZD) was pure comfort food, the tender shank braised overnight in a dark, savoury gravy until the lamb all but falls apart inside the flaky pastry. 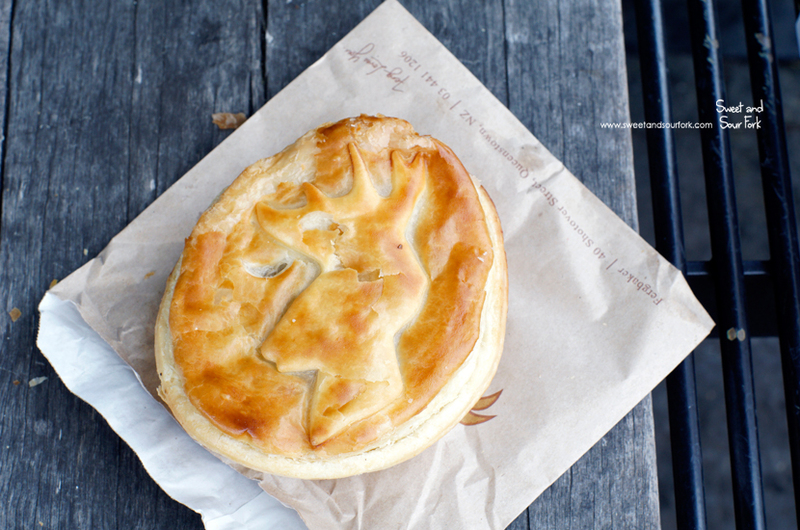 How cute is the pastry on the Venison and Portobello Mushroom ($6.9NZD) pie! 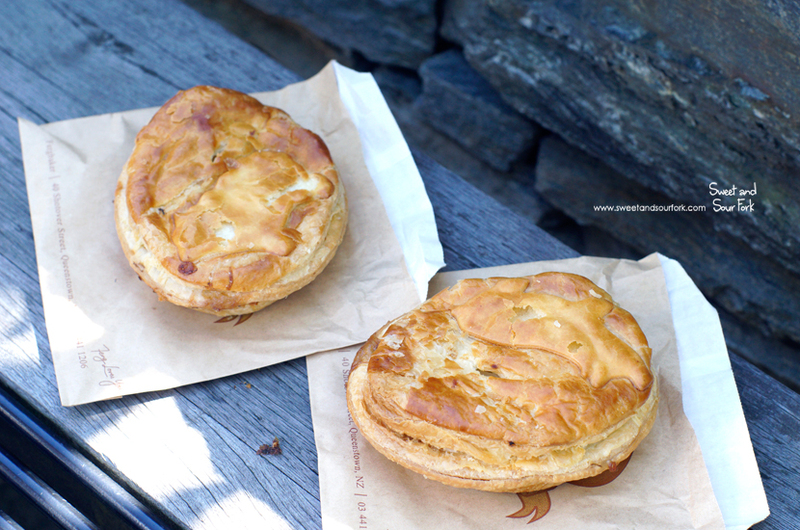 Speaking of pastry, I have already mentioned previously that I like my pastry relatively thin and light, whereas these pies had a thicker, butterier top. 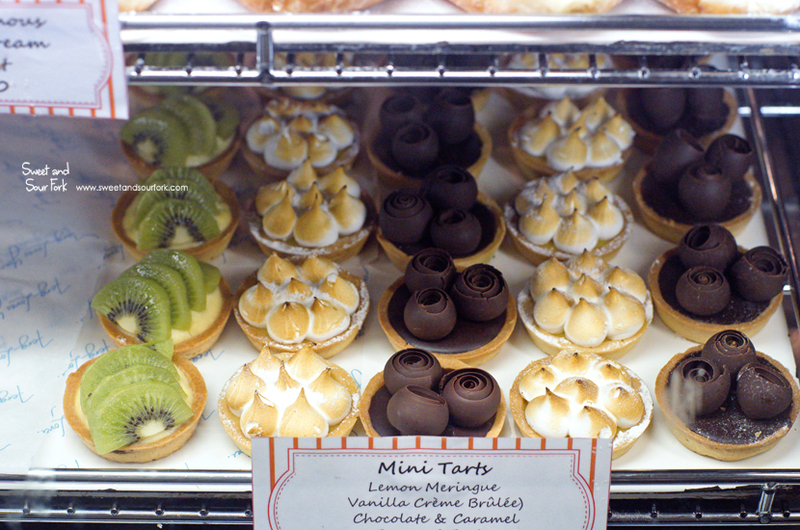 Nevertheless, the pastry here was well-made, and it was certainly no chore to eat them, even given my preferences. Anyway, the venison vied with the lamb shank as my favourite. The combination of venison and mushroom made for an umami combination that was enhanced by the deep, fruity sweetness of the caramelised onion and red wine gravy. 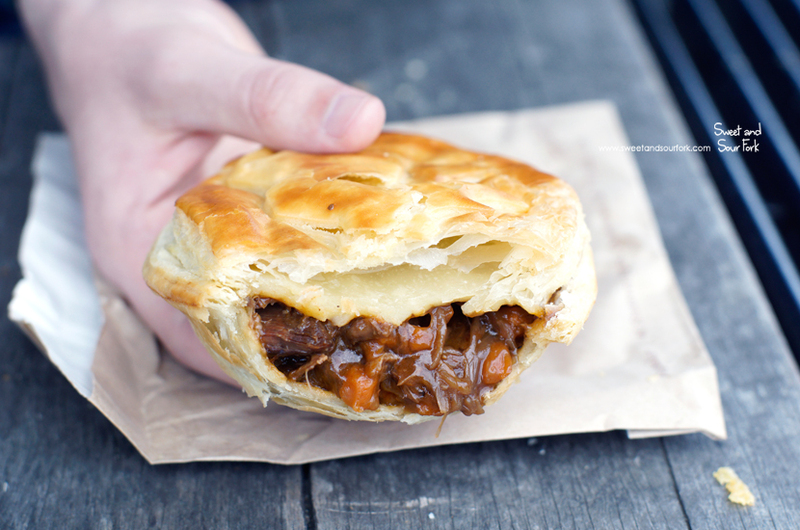 For such a comforting pie, it was surprising how refined this tasted. Aside from pies, I also sampled a generous variety of baked goods. 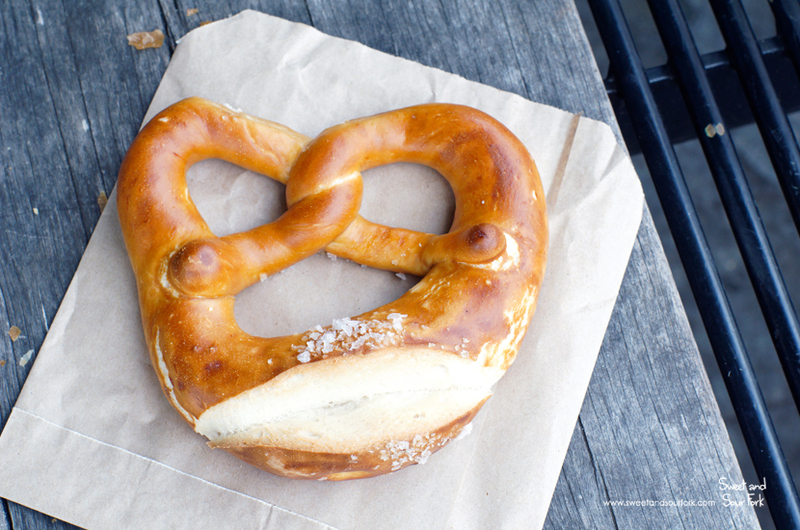 The first thing that caught my eye was the giant pretzel the size of my head, but in the spirit of trying more things, I settled for the regular Pretzel ($2.9NZD). This was admittedly pretty average, leaning towards the drier side, and it didn’t have as much of that characteristic malty flavour of a good pretzel. The Jalapeno Bagel ($3.9NZD) was similarly underwhelming, its texture much more bread than dense, chewy bagel. 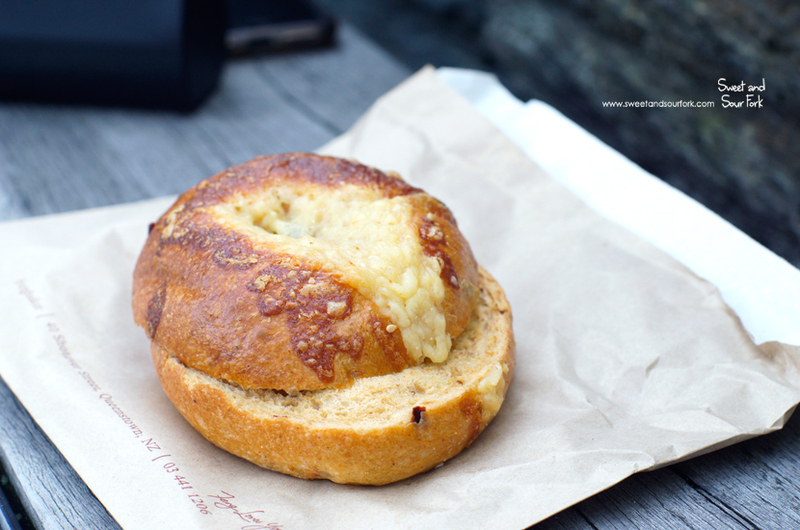 However unlike the somewhat bland pretzel, this was adorned with a centre of cheese, and a generous amount of chopped jalapeno that gave the bread (I refuse to call it a bagel) a welcome fieriness. 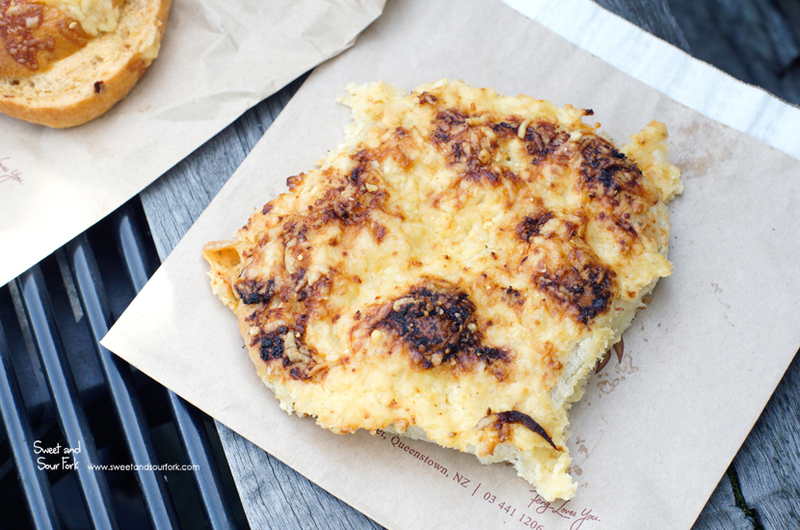 The Garlic and Parmesan Focaccia ($3.9NZD) on the other hand was just the bomb-diggity. Heavily crusted with melted cheese and enough garlic to smell through the bag, this tasted as intoxicating as it smelt. It was salty, it was pungent, and it was totally worth the bad breath. Rounding out the savouries was the Cheese and Bacon Baguette ($4.9NZD), which we affectionately referred to as the long-boy. 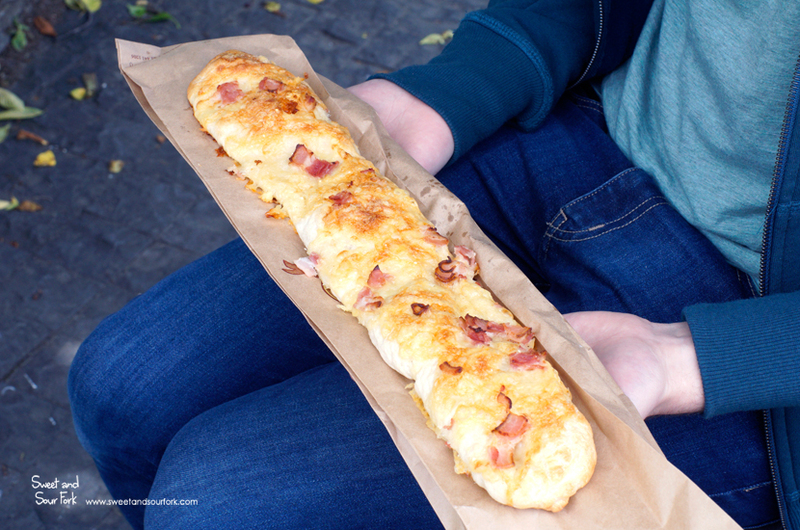 The soft yet satisfyingly chewy and glutinous bread had a layer of bubbling, golden cheese baked into the top, and sprinkled with real bacon pieces (as opposed to the weird diced stuff you usually get). It’s such a classic, and it’s probably done better here than any other place I’ve been to. Now onto the sweets! The Boston Cream Donut ($4.5NZD) was ever so light and fluffy, and despite having a centre of cream, actually was neither too rich nor too sweet. 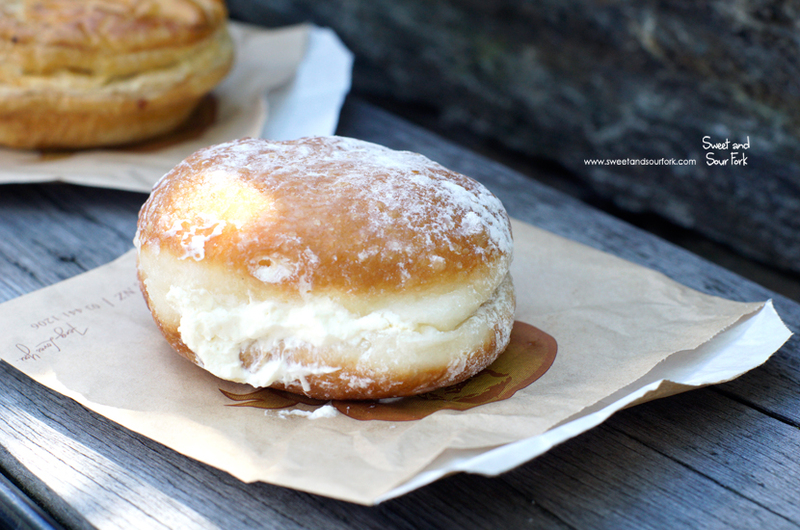 I could eat half a dozen of these with a coffee or two on the side. 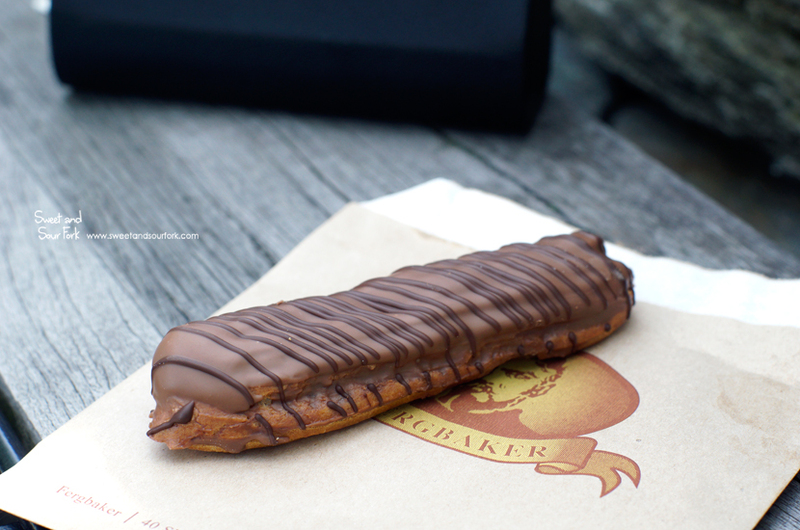 The Chocolate Éclair ($4.5NZD) on the other hand was very much an indulgence. The exterior of choux pastry melted in the mouth to reveal a centre of thick, custardy chocolate cream. We got one to share, but I wish I had a couple all to myself. 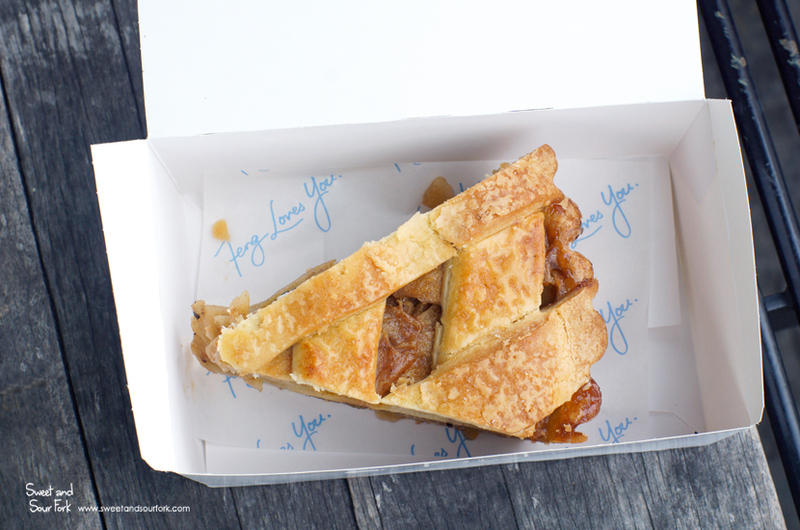 You didn’t think we were going to leave without trying any of the sweet pies, did you? 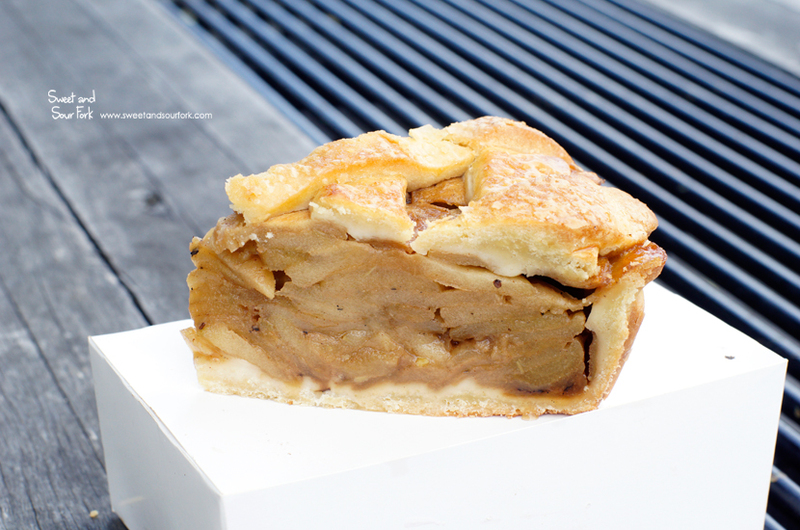 Apple Pie ($7.5NZD) is one of my favourite desserts, and this one didn’t disappoint. The lattice top was almost shortbread-like in its butteriness, and underneath were layers upon layers of sweet, tangy apple infused with cinnamon. I can’t even begin to fathom how good this would be served warm with a side of gelato from Mrs Ferg. 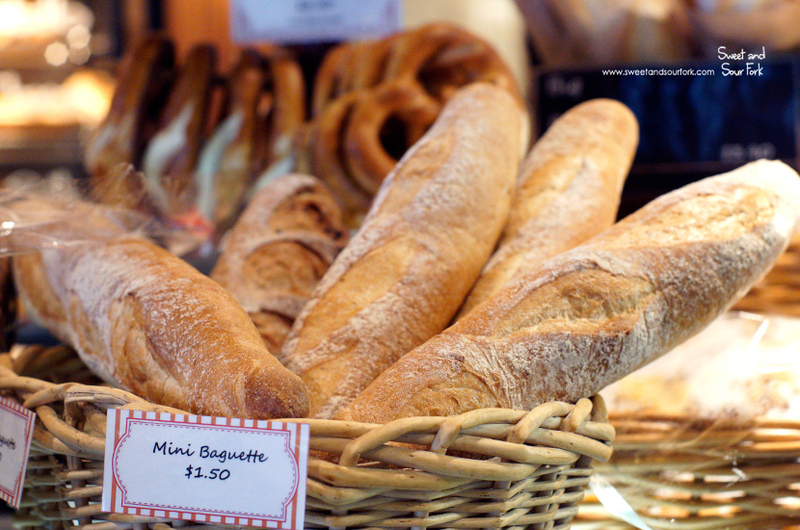 I had originally planned to have breakfast at Fergbaker on one of my three days in Queenstown, but what really ended up happening was us dropping by literally every single day we were there… plus a lunch detour on our way back from Milford Sound. Needless to say, we were both smitten with Fergbaker. 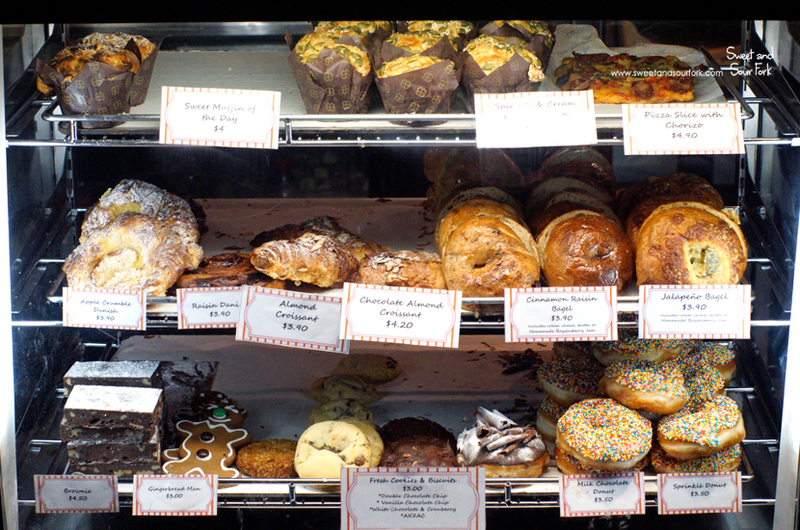 Not only was the variety bigger than pretty much any bakery I’ve ever been to, the quality was also all up very good. It was just such an easy and versatile place to grab a bite to eat, because not only do they have something for all occasions, they’re also open from 6:30am to 4:30am! Seriously, why don’t we have one of these in Australia yet? Rating: 14/20 – fergbaking me crazy!